Qantas’s regional wing QantasLink claimed top honours for punctuality in 2018, figures show. The Bureau of Infrastructure, Transport and Regional Economics (BITRE) report on domestic on-time performance said QantasLink had 84.3 per cent of its flights arrive within 15 minutes of schedule in calendar 2018, ahead of Qantas at 80.9 per cent. 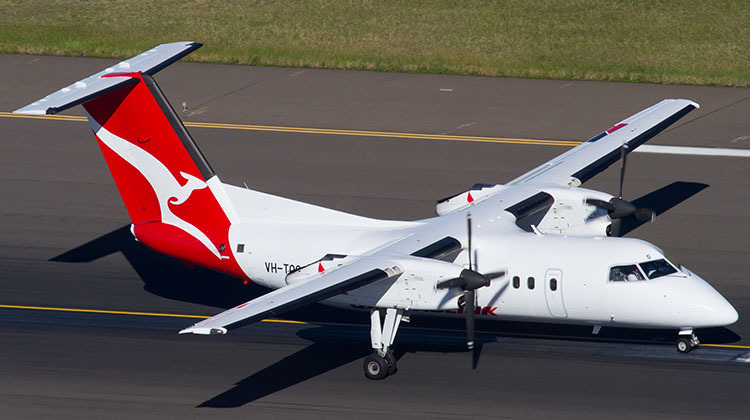 QantasLink also led the local carriers for on-time departures at 85.2 per cent, with Regional Express (Rex) coming in second at 83.0 per cent. Qantas had topped the punctuality table for both arrivals and departures in calendar 2017. Virgin Australia was third in terms of on-time performance for arrivals and departures, with 80.8 per cent of its flights arriving on-time and 82.5 per cent pushing back for departure on schedule. The BITRE report defined a flight as on-time if it arrives or departs within 15 minutes of schedule. 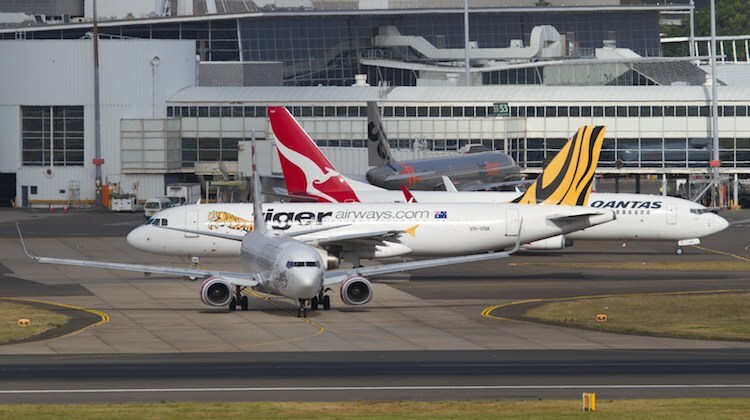 Among the low-cost carriers, Jetstar maintained its advantage over rival Tigerair Australia in terms of on-time performance for a second straight year. Jetstar had an on-time arrivals rate of 75.3 per cent in 2018, well ahead of Tigerair Australia’s 68.0 per cent. 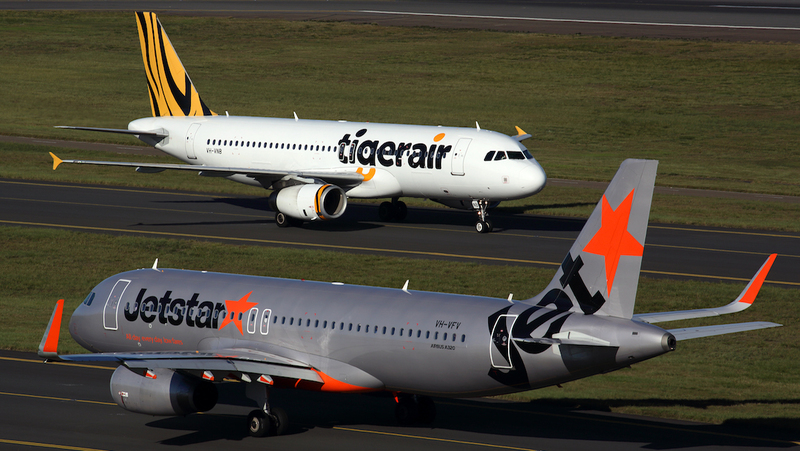 The gap was a bit closer for on-time departures with Jetstar at 73.1 per cent and Tigerair Australia at 69.3 per cent. The BITRE report said Emerald Airport had the best on-time arrivals performance in 2018, with nine out of every 10 flights reaching the terminal within 15 minutes of schedule, with Newman in second spot (89.5 per cent) followed by Kalgoorlie (89.3 per cent). Emerald was also second for on-time departures at 89.4 per cent, behind Port Lincoln which topped the list at 90.3 per cent. Not one capital city airport was in the top 10 for arrivals or departures. 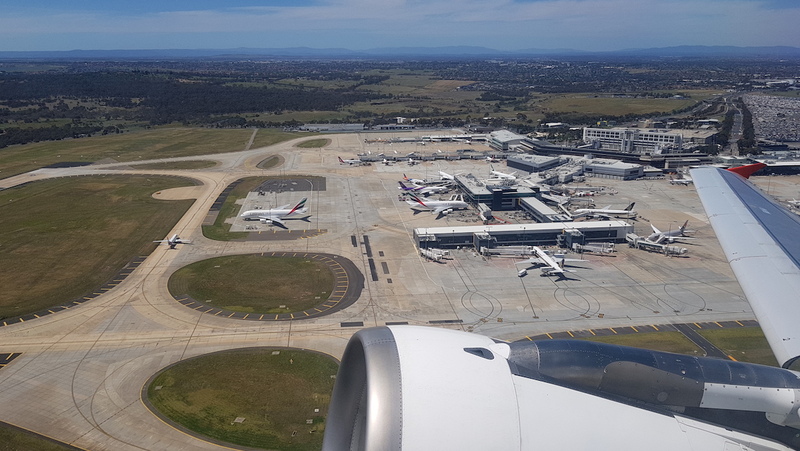 The best of the state and territory capitals was Canberra Airport, which achieved an on-time performance of 82.6 per cent for arrivals and 84.4 per cent for departures. Australia’s two largest airports by passenger numbers, Melbourne and Sydney, had more than one in five flights operate late in calendar 2018, the BITRE figures showed. Melbourne’s on-time arrivals and departures performance was at 74.7 per cent and 78.1 per cent. Meanwhile, Sydney was at 77.6 per cent for arrivals and 78 per cent for departures in 2018. The Melbourne-Sydney and Sydney-Melbourne routes had the highest cancellation rate of the 64 routes covered in the BITRE report at 5.4 per cent. There were 1,546 Sydney-Melbourne flights cancelled in 2018, On the Melbourne-Sydney route, the figure was 1,529 cancelled flights. The route with the best on-time arrivals was Adelaide-Gold Coast, where 90.8 per cent of all flights were at the gate within 15 minutes of schedule. The Adelaide-Port Lincoln route had the highest on-time departures rate at 92.1 per cent.